No one is going to say that the 2015 NBA Draft class is the greatest of all-time. But who knows, maybe in a decade or two, some will be comparing it to the great ones of 2003 (LeBron James, Dwyane Wade), 1996 (Kobe Bryant, Steve Nash, Allen Iverson) or even the mythical one of 1984 (Michael Jordan, Hakeem Olajuwon, John Stockton, Charles Barkley)? So who do we have here? 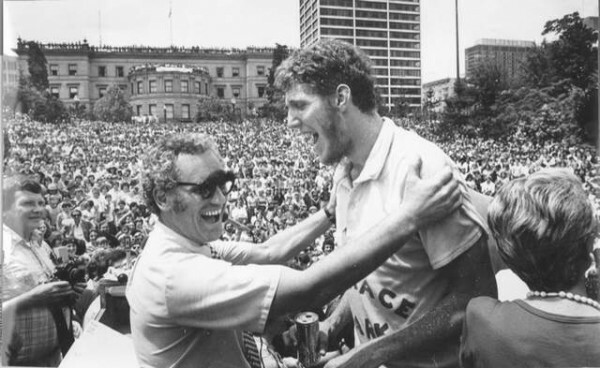 The number one overall pick, Bill Walton, and his UCLA teammate, Jamaal Wilkes, both ended up in the Hall of Fame. Walton won a championship with the Blazers and was the best player in the league for a short while before injuries took their place. He was a great sixth man for the Celtics later on. Wilkes, finishing his career with a career average of 17.7 points, is a four-time NBA champion (with the Warriors once, and then the Lakers), doing quite well for an 11th pick. 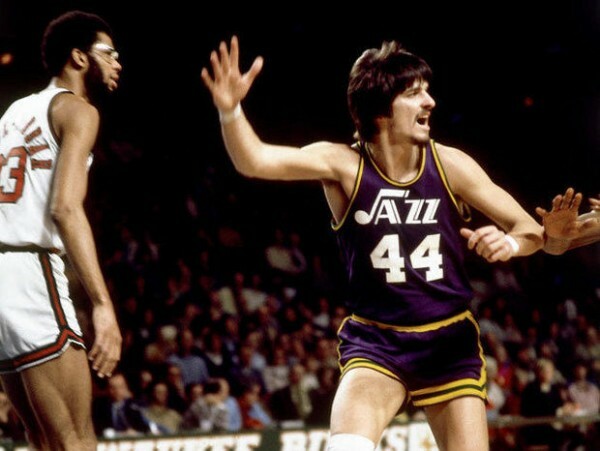 All-Stars like Bobby Jones, Scott Wedman, Campy Russell, Brian Winters, Maurice Lucas and Truck Robinson add depth to this draft, but the best player overall is probably George Gervin, a third round pick (40th overall) who is one of the greatest scorers in the history of the league, coming from the NBA. Some drafts are about the stars, and others are about depth. Bob Lanier (first overall pick), Dave Cowens, Pete Maravich, Calvin Murphy, Dan Issel and Nate Archibald all made the Hall of Fame out of this draft class, which doesn’t have legendary players, but simply excellent ones that made their mark for a number of years, be it by individual greatness or being part of some great teams. Other noteworthy names in this draft are Rudy Tomjanovich (second overall pick) and Geoff Petrie (8th overall), who had a short career due to a knee injury, but was quite accomplished in his six years with the Blazers. The first five picks in this draft didn’t make an All-Star game. But later on, there were quite a few gems. Robert Parish at 8th, Adrian Dantley at 6th, Alex English at 23rd, Dennis Johnson at 29th. All of them made the Hall of Fame, and while this draft isn’t filled with an abundance of All-Stars and All-NBA selections (Lonnie Shelton is worth mentioning), the quality of the four HOF members speaks for itself. There was also the ABA dispersal draft that year. 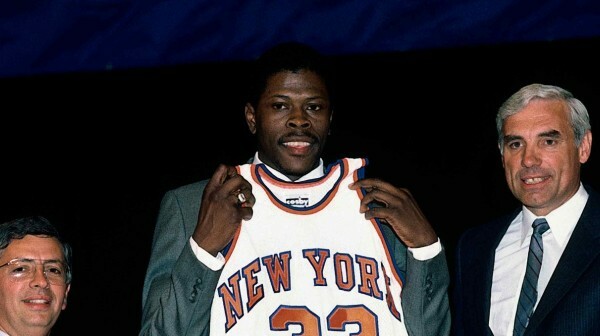 An excellent draft, the first of the lottery era, which began with Patrick Ewing as the easy number one pick for the Knicks who had an incredible career, sadly not ending with a title ring. Xavier McDaniel was fourth and a very good player for a number of years, Chris Mullin at 7th is a hall of famer, Detlef Schrempf at 8th (All-Star and All-NBA selection), Charles Oakley at ninth (strong New York flavor in this draft), Joe Dumars at 18th (hall of fame), All-Stars A.C. Green and Terry Porter at 23 and 24, Michael Adams in the third round and Arvydas Sabonis getting picked 77th, although he came to the league only 10 years later. But the best pick? Karl Malone at 13th, a two-time MVP and a pillar of the great Jazz teams from the late 80’s until the beginning of the 21st century, who never won a championship because of one, Michael Jordan. Depth, glory, eternal greatness. This draft had everything. 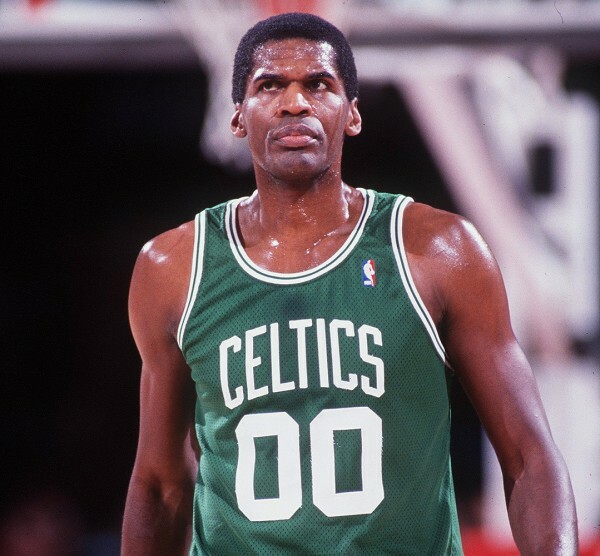 David Robinson was the number one overall pick, although he didn’t play for the Spurs until 1989 due to his Navy commitments. 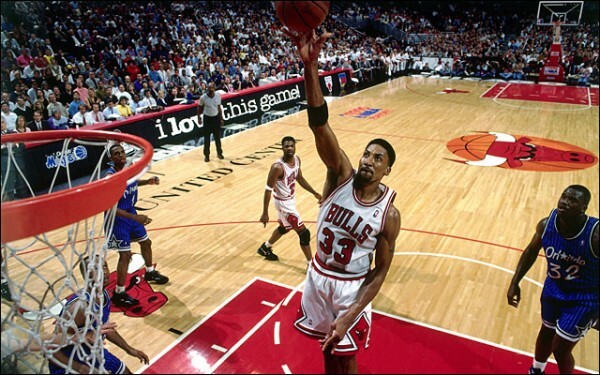 Scottie Pippen, another hall of famer, part of the NBA’s greatest 50 and 1992 dream team member, was the sixth overall pick, traded by the Supersonics for Olden Polynice. Reggie Miller was the 11th overall pick, and he also made the hall of fame. But there were plenty of other great players here: Horace Grant (10th, Bulls champion next to Pippen), Kevin Johnson (great point guard for the Suns and someone with one of the most exciting dunks of all-time), Mark Jackson, Reggie Lewis and way way down the list, the man and the name, Šarūnas Marčiulionis. An incredibly top heavy draft, although the second overall pick remains baffling and always will be. Number one: LeBron James. Number three: Carmelo Anthony. Number four: Chris Bosh. Number five: Dwyane Wade. 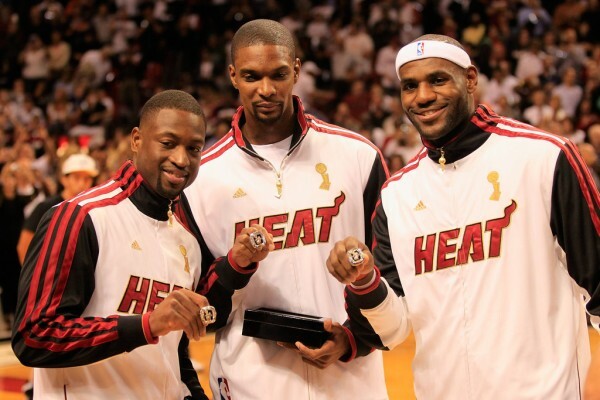 Three of the top 5 teamed up to win two NBA titles. Anthony will be in the hall of fame (probably) with them. Mo Williams, David West, Josh Howard and Kyle Korver have also made the All-Star game from this class. Kirk Hinrich, Boris Diaw, Leandro Barbosa and Kendrick Perkins have had very good NBA careers. And there’s also the man, the legend, Darko Milicic at second. Wow. Some drafts have been deeper. But it’s hard to argue about the historic star power of this one, which includes John Stockton (’92 dream team, greatest 50, all-time leader in assists and steals), Hakeem Olajuwon (first overall pick), an MVP and two-time champions with the Rockets, Charles Barkley, who never won the title but did about everything else and was also part of that ’92 dream team). Alvin Robertson, Kevin Willis and Otis Thorpe have nothing to be ashamed about as well. And there’s the third overall pick. Yes, just third. 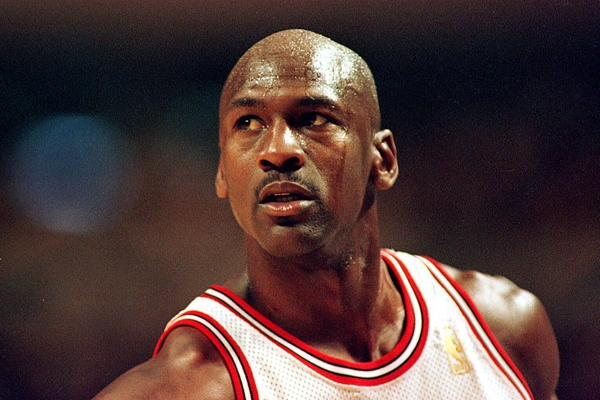 Michael Jordan, the greatest basketball player in the history of mankind. It very well might be that in terms of the all-time player rankings, the guys from the 1984 draft, especially Jordan, Olajuwon and even Stockton will all be ranked above the elite of the 1996 draft if one was to rank the greatest NBA players of all-time. But for a draft class that has recently retired or just about going to, it’s hard to find a bigger group of great players, be it Hall of famers, All-Stars or part-time franchise players all coming in the same year. 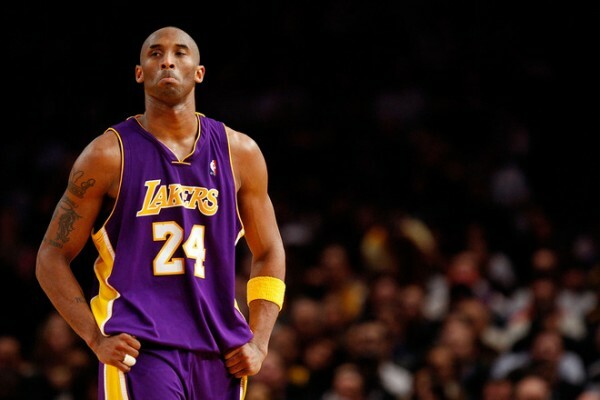 Kobe Bryant was just the 13th pick in this draft. Allen Iverson (first pick), Ray Allen, Steve Nash and Ben Wallace stand out. But there are also Shareef Abdur-Rahim, Marcus Camby, Stephon Marbury, Antoine Walker, Peja Stojakovic, Jermaine O’Neal and Zydrunas Ilgauskas. All except Wallace were taken in the top 20.